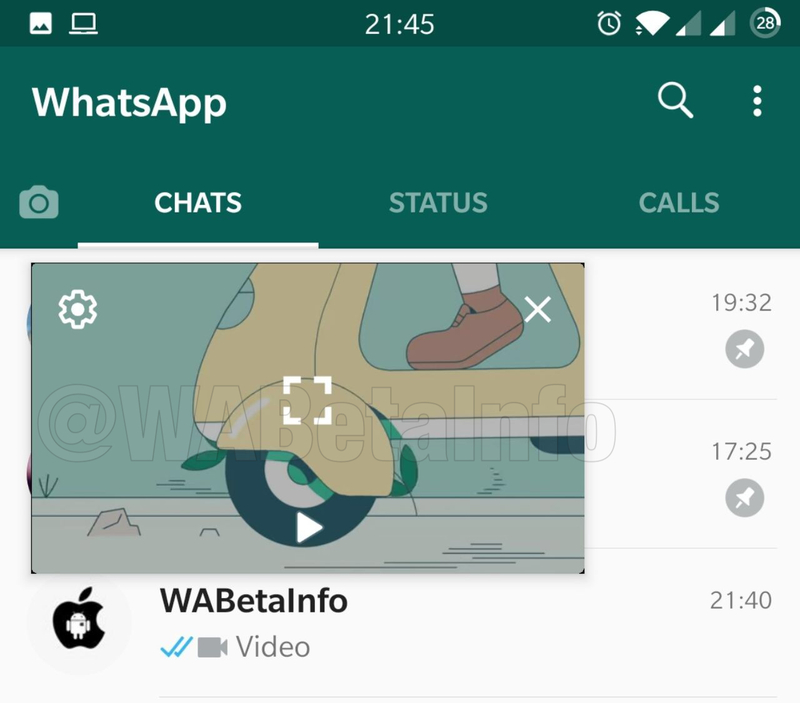 WhatsApp beta for Android 2.19.86: what’s new? WhatsApp has recently submitted a new update through the Google Play Beta Program, bringing the version up to 2.19.86. The Consecutive voice message feature needs the 2.19.86 beta update, in order to receive the activation from the server. The improvements for the Picture in Picture feature are not available yet. We talked about this feature in the 2.18.362 beta update and finally WhatsApp is rolling out, for any Android beta user having 2.19.86 version or newer, the Consecutive Voice Messages feature! What is this feature? It allows to automatically play consecutive messages! To verify if the feature is enabled for you, you can ask to a friend to send two voice messages: play the first voice message and, if the second one is automatically played, the feature is available for you! When the 2.18.301 beta update for Android was released, WhatsApp started to roll out the Picture in Picture feature. 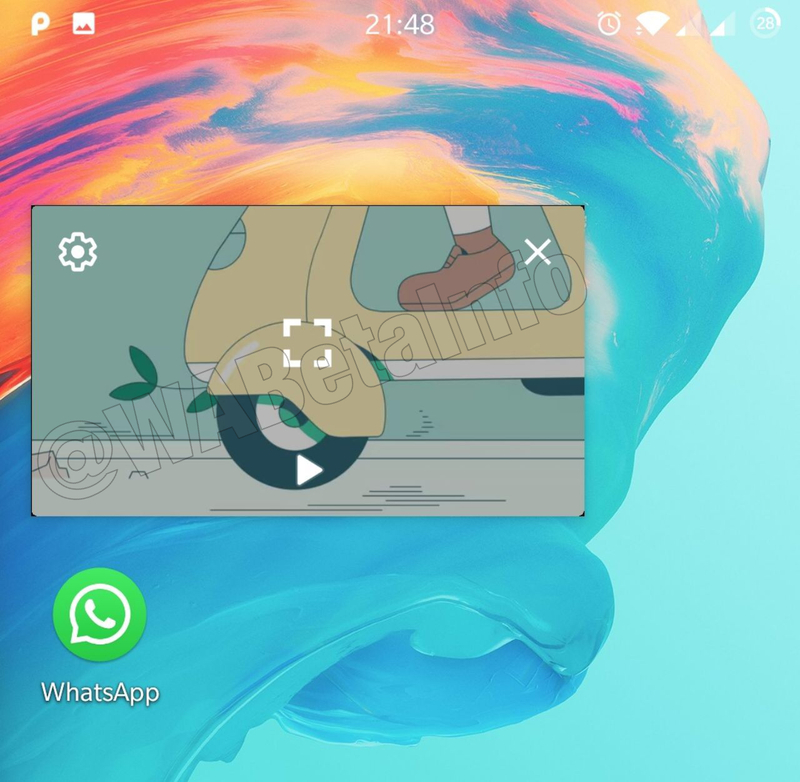 It allows to watch videos, hosted on YouTube, Facebook, Instagram and Streamable (never mentioned by WhatsApp and discovered by WABetaInfo), within WhatsApp. The second version of the Picture in Picture feature is finally under development from the 2.19.86 beta update! The first version of the feature didn’t allow to switch chat without closing the video. Fortunately WhatsApp is finally developing the feature that “fixes” the limitation. But we know more, the best news: WhatsApp allows to watch the video in PiP mode when WhatsApp is in background! This feature is under development and it will be available for Android 8 and newer, in future: it means it is not available yet and there isn’t a release date available to announce. When these improvements will be ready, I will immediately announce the roll out of the new feature: Stay tuned! Previous PostPrevious WhatsApp beta for Android 2.19.85: what’s new? Next PostNext WhatsApp beta for iOS 2.19.40.23: what’s new?